New York, NY, March 4, 2019 - For nearly 50 years, New York Sea Grant (NYSG) has worked with coastal residents, communities, businesses and teachers, among others, on problems, opportunities and specific activities within the land and water interface. Together we promote cost-effective and common sense solutions to concerns New Yorkers face along the State’s marine, Great Lakes and Hudson River coasts. In this issue of New York Coastlines, we highlight some of the program’s most recently-funded coastal research. See NYSG's recent successes in Research, Extension and Education for more. “As a colleague, I admire the work done by our researchers, staff and extension professionals,” says NYSG Interim Director Kathy Bunting-Howarth. 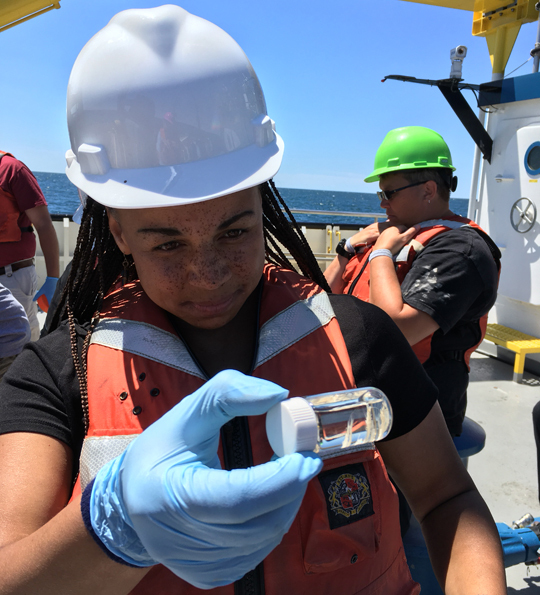 “But nothing is as powerful and inspiring as the personal stories of stakeholders on the impact that New York Sea Grant has on their careers, businesses, education and lives." If after perusing our most recent wave of accomplishments you're thinking "What Can I Do To Support New York Sea Grant?" we offer a suggestion: One quick and easy way is to contact your local Congressperson and Senator and convey your support of Sea Grant. To find your Congressional representatives, visit www.govtrack.us/congress/members. We encourage that if you do reach out to your elected officials in support of Sea Grant that you do so by March 15th. The Sea Grant program achieved this with a Congressional appropriation in FY2017 of $72.5 million, which were leveraged with matching funds. 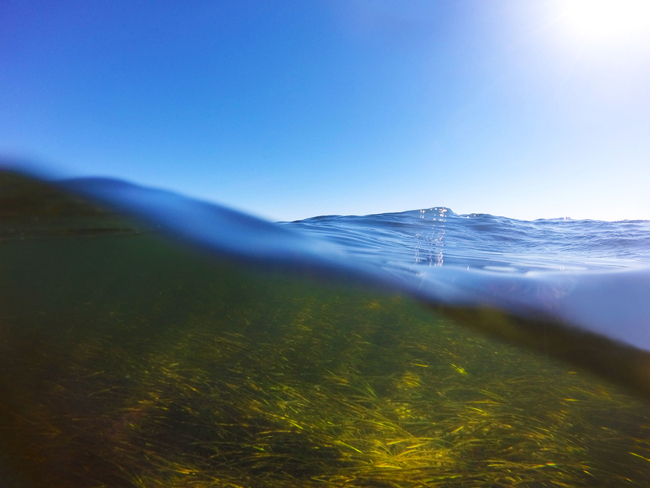 Sea Grant is a unique program within NOAA that sends 95% of its appropriated funds to coastal states through a competitive process to address issues that are identified as critical by public and private sector constituents and coastal communities throughout the United States. Sea Grant fosters cost-effective partnerships among state universities, state and local governments, NOAA, and coastal communities and businesses, leveraging nearly $3 for every $1 appropriated by Congress. For more "Sea Grant by the numbers," see "The State of Sea Grant," a 2018 biennial report to Congress.